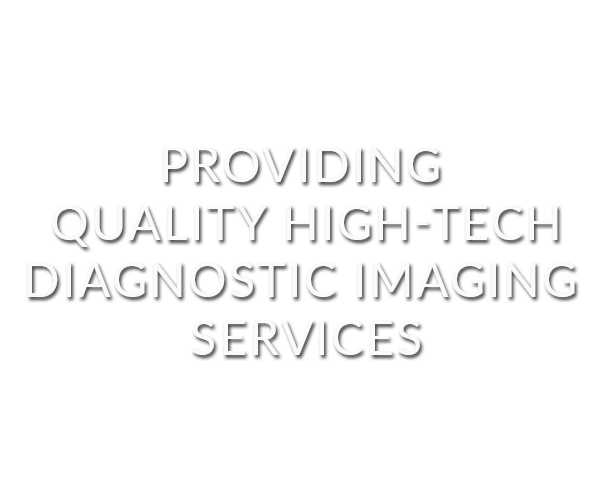 MAX MRI Imaging is committed to providing state-of-the-art outpatient imaging services, by using the latest technology advances, such as the filmless digital PACS system. MAX MRI Imaging’s true commitment is to our patients and referring physicians. We ensure the process is seamless from the moment the patient is referred until the report is completed. 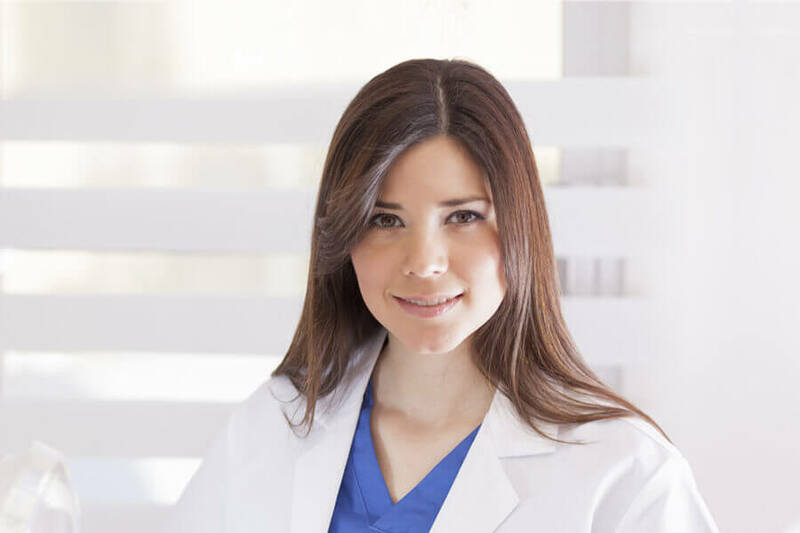 At MAX we have a dedicated staff that ensures this process by offering same day appointments, MRI reports within 24 hours and utilizes board-certified radiologists who are readily available for consultations. Since 1989, MAX MRI Imaging, Inc. has provided high technology diagnostic services for the Southern California medical and legal community. We understand the challenges that attorney’s face, which is why we accept both personal injury liens and workers’ compensation liens. Delivering Mobile MRI imaging services, right to your door.